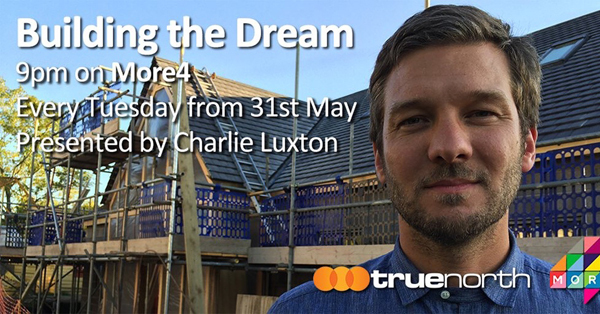 The next series of Building the Dream starts tonight, 31st May, 9pm, More4. 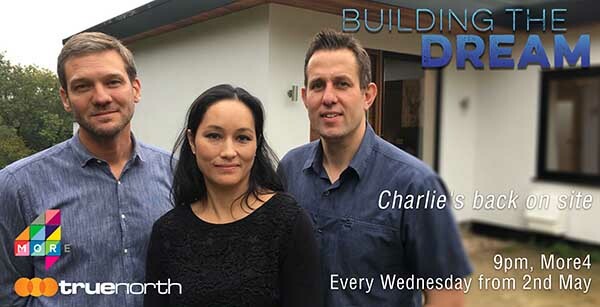 Our project, High Bois featured in episode 2 of Building the Dream this week. 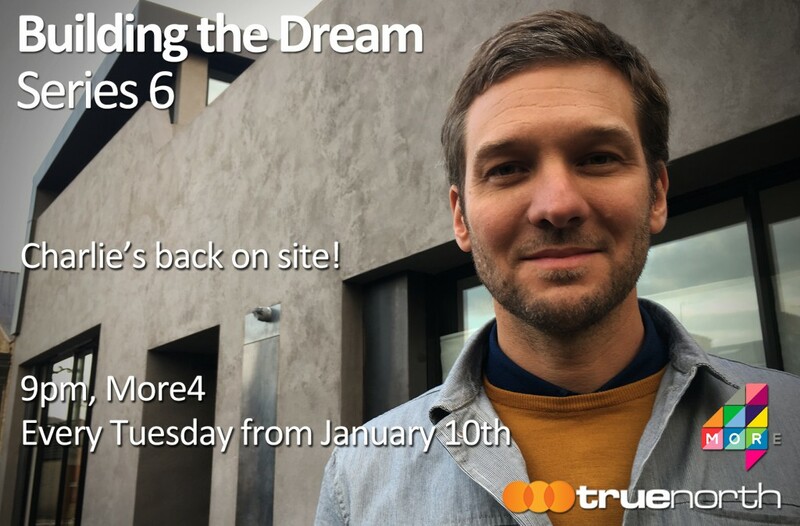 All episodes from the past three series are available to watch on All4. Catch High Bois in this weeks show here . 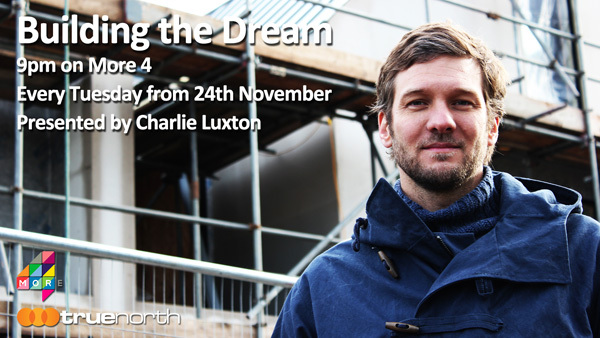 A new series of Building the Dream starts on Tuesday 24th November at 9pm on More4, and then continuing every Tuesday night.